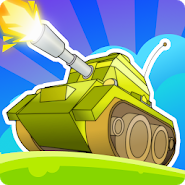 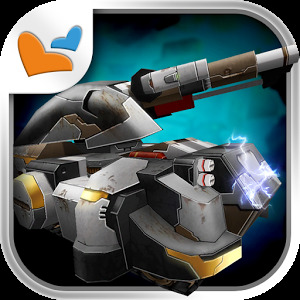 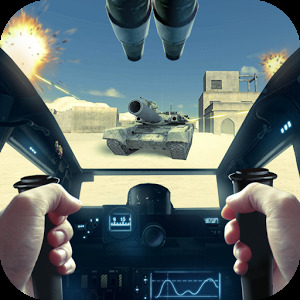 Tank Combat: Team Force — multiplayer action online game in which you have to take command of one of the tanks of the Second World war. 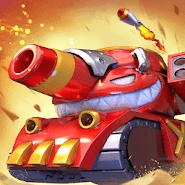 In this case, the developers have implemented almost all the tanks of this era. 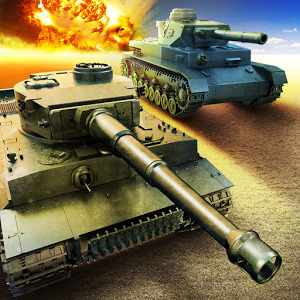 Excellent graphics and dynamic battles will allow you to fully enjoy the historical battles on the armor technique. 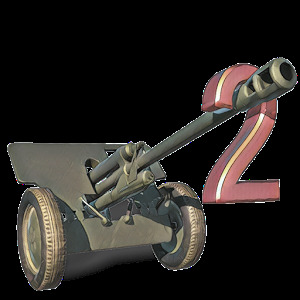 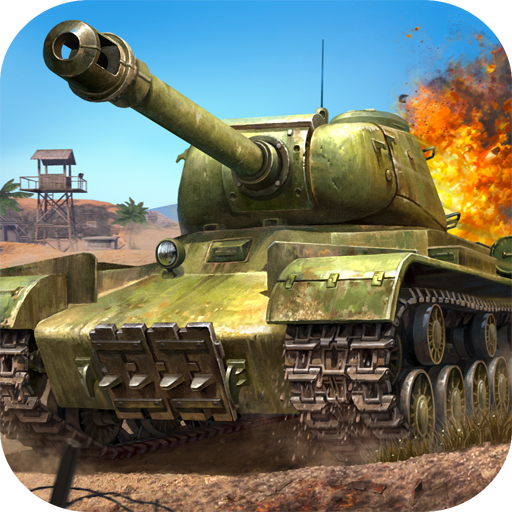 In addition, you will face ground anti-tank teams that will play an important role in tactics and strategy.